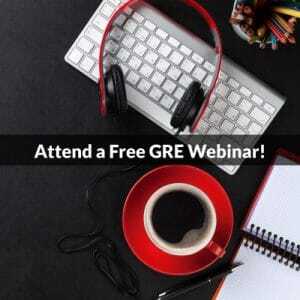 Taking practice tests is a must when preparing for the GRE. Conveniently, ETS, maker of the exam, offers three free practice tests with answer keys. Unfortunately, none of them comes with explanations. We’ve stepped in to pick up some of the slack. 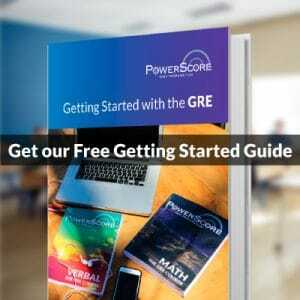 The new PowerScore GRE Forum has explanations for every Quantitative (and every Verbal) question on every version of the two practice tests in Powerprep II, the official GRE practice software! In each of the two Powerprep tests, the second set of Quant questions comes in three different versions. The version you get depends on how you do on the first set, which has only one version per test. We’ve put together answer keys and solution guides for all of the Powerprep Quant questions, organized by test, question set, and set version.